P4SB in the Portland Press! 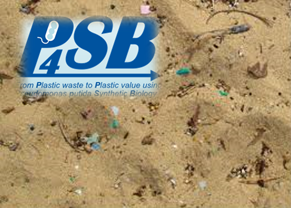 Thanks to the contribution of our partner University of Surrey P4SB has its next scientific publication. The article explains "Properties of alternative microbial hosts used in Synthetic Biology: Towards the design of a modular chassis". A great animated infographics by CNN, tracing the breakdown of plastics into increasingly smaller fragments. 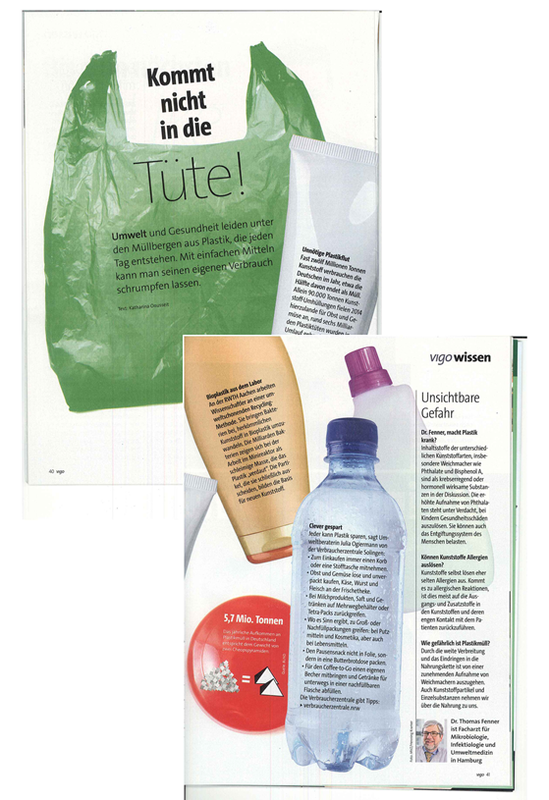 P4SB is part of the article "Kommt nicht in die Tüte" in "Vigo Gesundheit" published by the public health insurance AOK, issue 5, October/November 2016, pp. 40-41 (in german only). 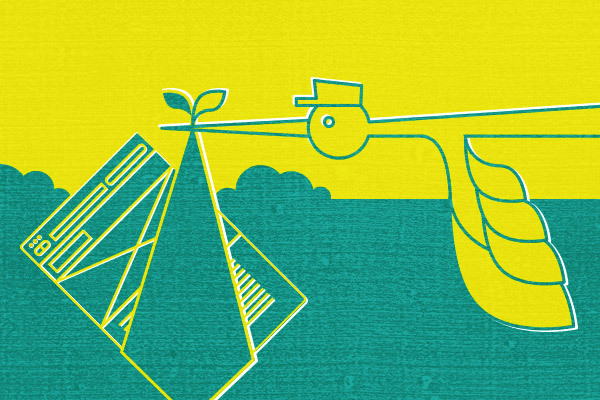 P4SB is happy to announce its participation in the EC-Workshop on Maximising the impact of KET Biotechnology taking place in Brussels from 15th to 16th of November in Brussels. Our project partners BIOPLASTECH and CSIC are presenting our project within the section of cutting-edge biotechnologies and are contributing to the panel debate: Maximizing the impact of KET Biotechnology. Shane and Auxi, good luck! P4SB on the Innovation Union Youtube page! 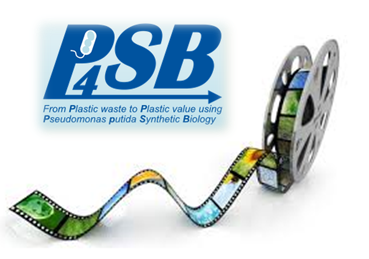 Thanks to the European Commission, the P4SB film from earlier this year is now part of the “Key Enabling Technologies” playlist on the Innovation Union Youtube page with a selection of NMBP projects. This Special issue aims to present the most innovative advances in the field of waste bioconversion through mini-reviews, research articles, research notes, and opinion pieces. 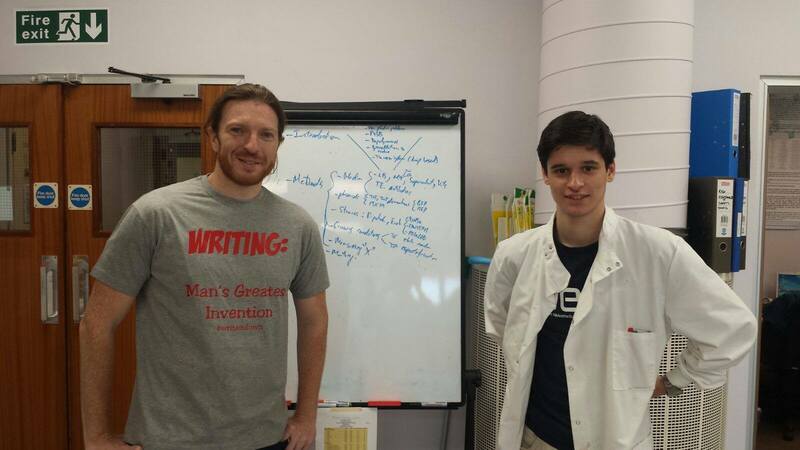 We want to thank Ronan who is finishing his work on P4SB at our partner's university in Surrey. 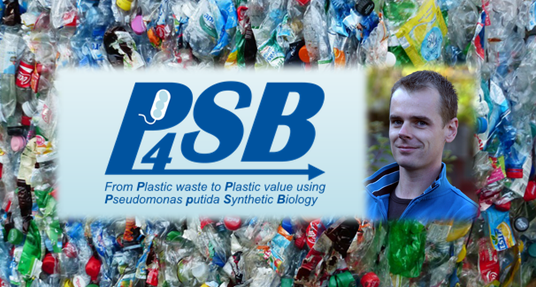 Ronan made a successful contribution to the P4SB project by developing a consortium of E. coli and Pseudomonas for PET degradation. You did great work, Ronan! Good luck for your career!